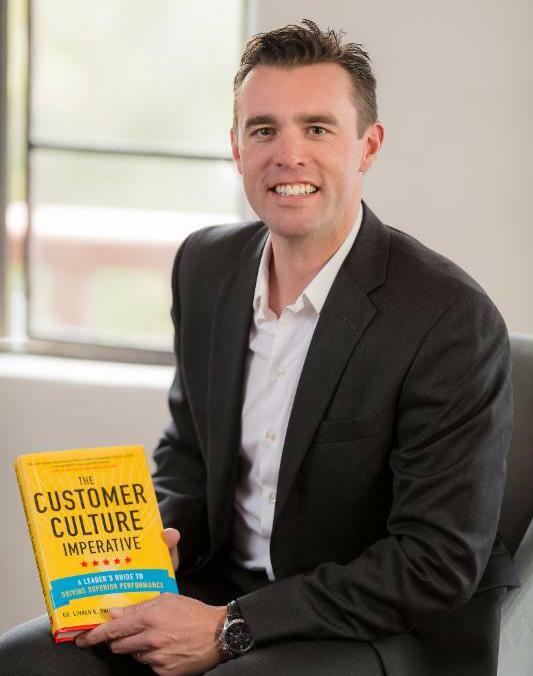 How can a customer centric strategy be used to compete against Amazon? 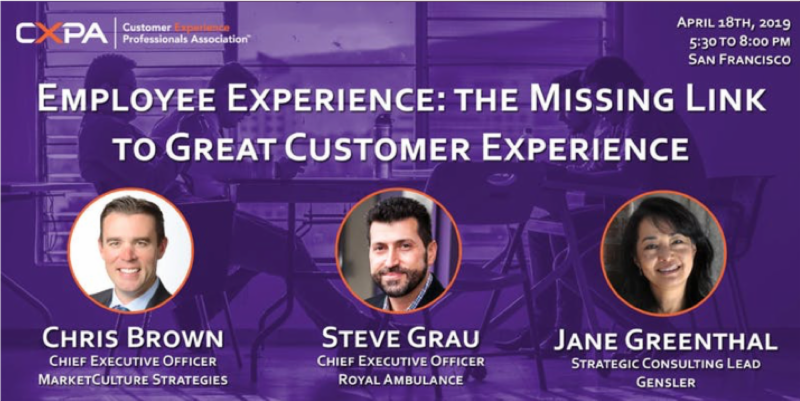 Learn more in my recent post on CustomerThink and join the conversation online! Also I will be in San Francisco with two great panels this Thursday April 18. For the first time, this groundbreaking guide unlocks the secrets used by Amazon, Virgin, Apple, Starbucks and salesforce.com. It creates a guide for success based on 3 years of scientific study drawing insights from more than 100 businesses to identify seven key factors. 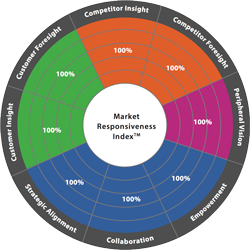 The Market Responsiveness Index (MRI)™ provides a powerful benchmark by which companies can rank and rate their level of responsiveness to customers needs, competitive threats, and market and business environmental changes against other companies in their industry and adjacent markets.